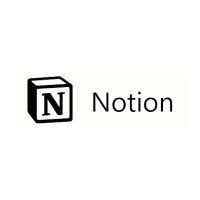 The Notion workspace is a place where users can visualize, create, write, and cooperate with one another to come up with exciting ideas and concepts. Posted February 19th, 2019 in Productivity. 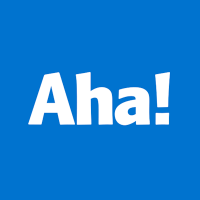 Aha has on offer, time management and scheduling tools all in one place. The tool also offers various types of data analysis features, which make graphs, charts and detailed reports. Posted February 14th, 2019 in Communications. 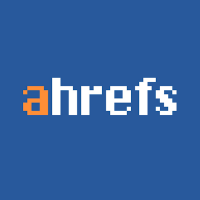 Ahrefs delivers excellent ad-hoc keyword analysis, SEO monitoring and position tracking, content rich research and an exhaustive comparison of competitors. Posted February 11th, 2019 in SEO/SEM. 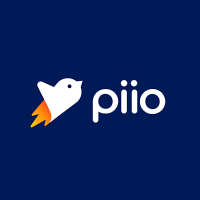 Posted February 6th, 2019 in Web Development. 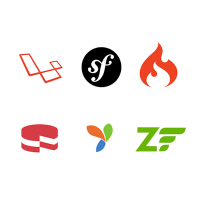 There’s great value in having a solid lineup of SaaS tools to help you along the way. 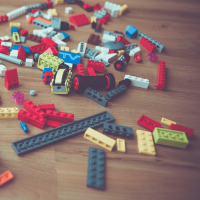 Here are 8 must-have tools for ecommerce. Posted January 30th, 2019 in e-Commerce. 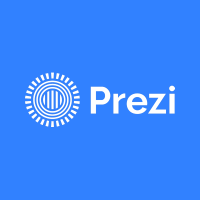 Prezi is an online presentation maker tool that not only ensures that your presentations look better but also that they are more interactive. Posted January 29th, 2019 in Content. Posted January 24th, 2019 in Website Add-ons. Posted January 21st, 2019 in Misc. 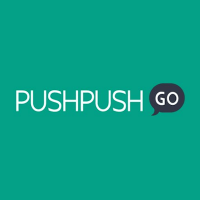 PushPushGo lets you send mass and target campaigns as well as create scenarios. 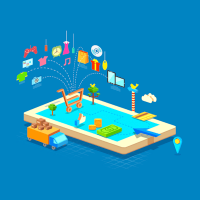 Therefore you’ll get the holistic approach on web push notifications and be able to send any kind of campaign. Posted January 15th, 2019 in Advertising. 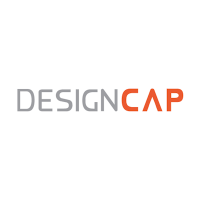 There are a ton of other lesser known web builders out there which offer great features and functionalities at comparatively lesser prices. Posted January 9th, 2019 in Web Development.